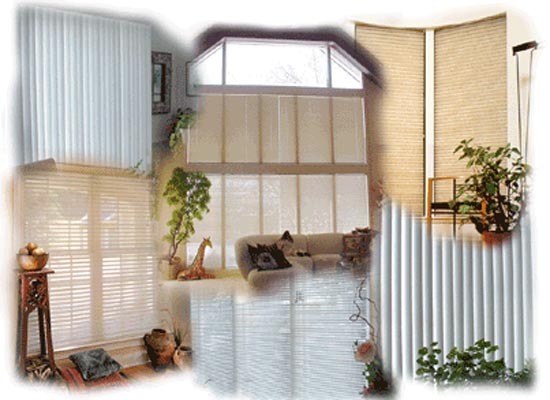 Founded in 1944 by Herman Baron, we have grown from a local retail store to a manufacturer of custom window treatments shipping world-wide. Now in its third-generation of family ownership and management, we have been a cornerstone business of downtown Lansing, Michigan for over 60 years. Ordering factory-direct from Barons ensures your custom order is manufactured to our exacting standards guaranteeing your satisfaction. Our installation department provides the final touch to a professional package.